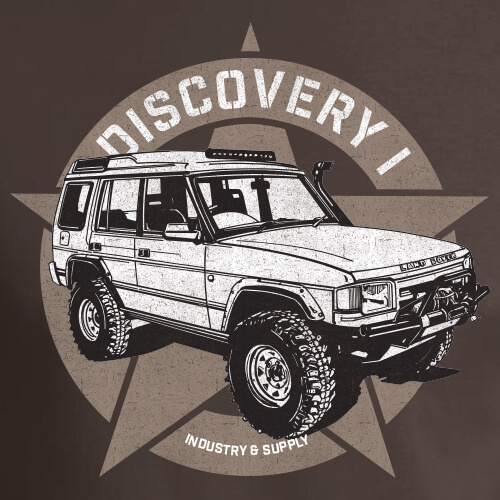 Land Rover Discovery One T-Shirts. 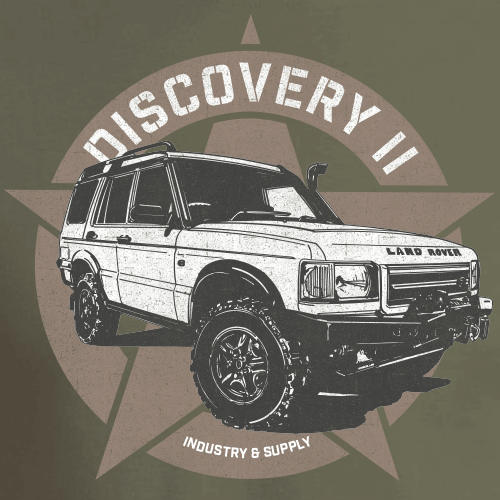 Land Rover Discovery Two T-Shirts. 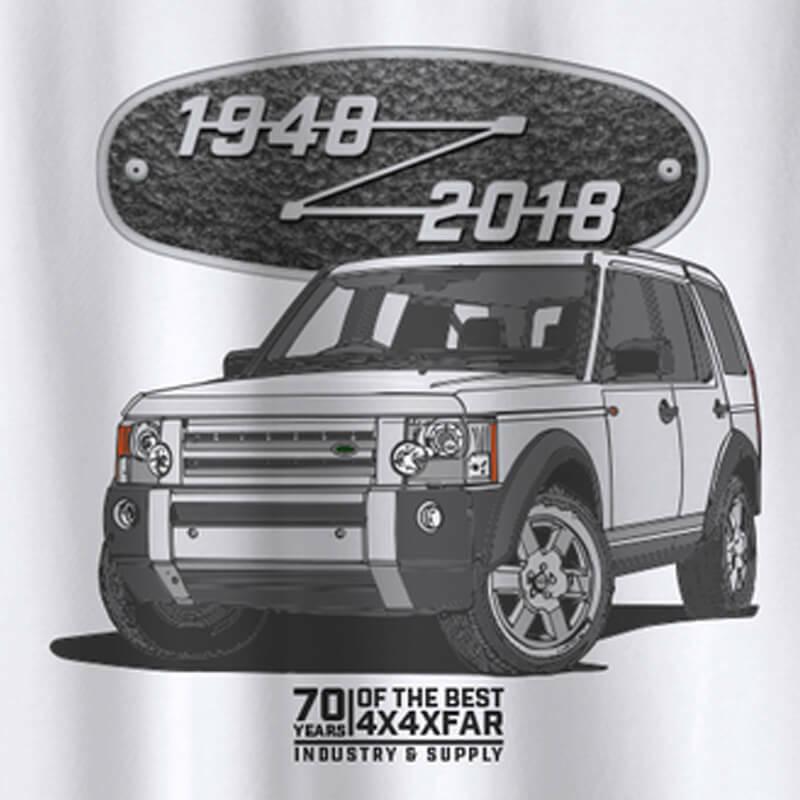 Land Rover Discovery 2 Facelift T-Shirts. 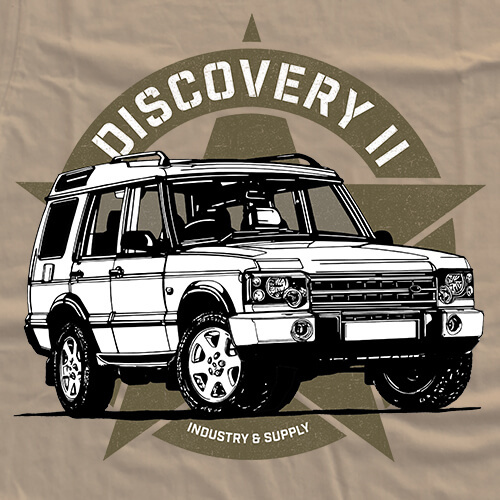 Land Rover Discovery Three T-Shirts. 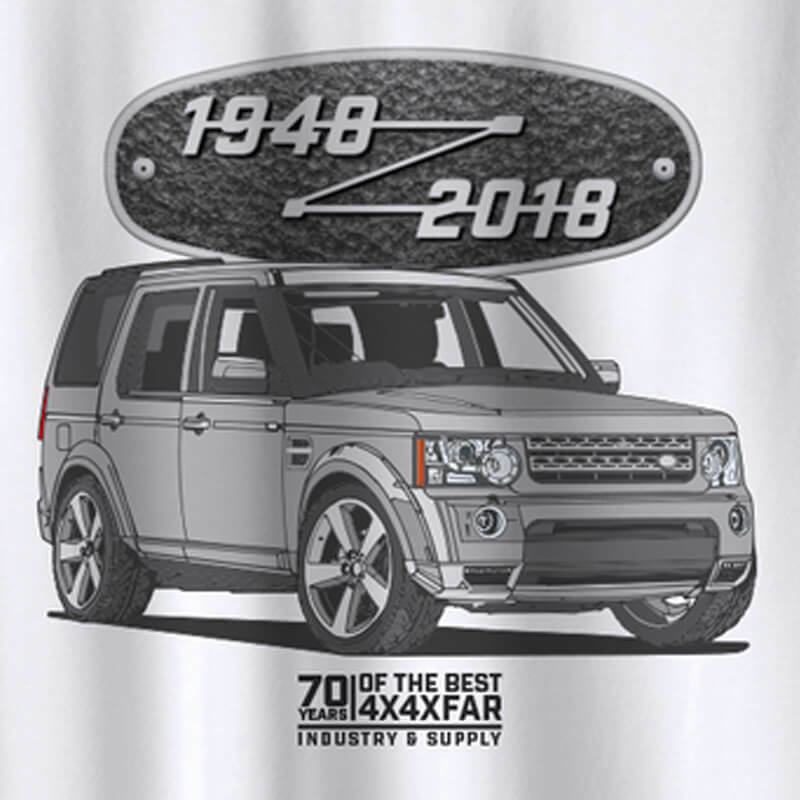 Land Rover Discovery Four T-Shirts. 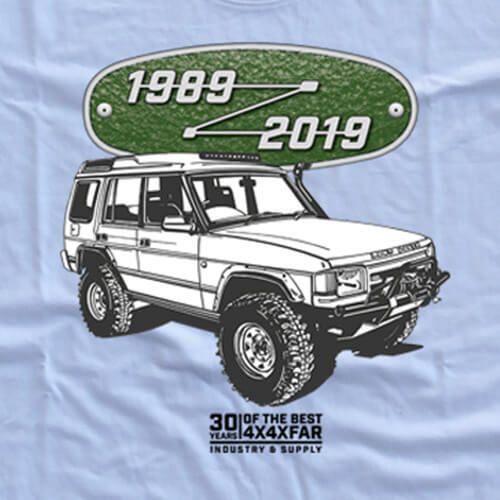 Land Rover Discovery's 30th Birthday.